Thirman L. Milner grew up the youngest of nine children in midst of poverty and in a society that was against him. He experienced racism and prejudice firsthand. 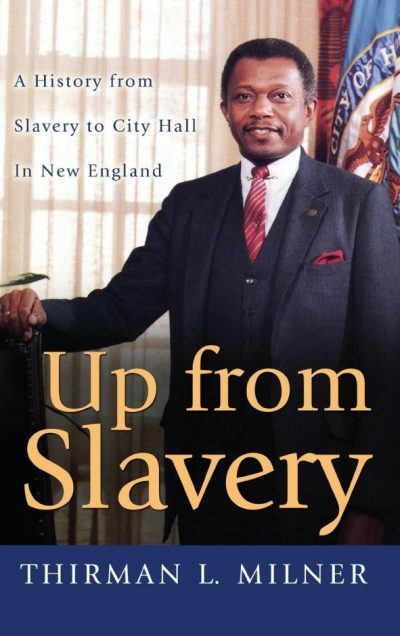 He was able to overcome monumental odds based on color and education and became the first popularly elected mayor of African American heritage in the New England area.